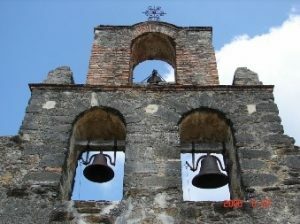 The Society has been involved with the conservation of San Antonio’s historic missions for more than 90 years and has played a key role in the missions becoming a World Heritage site. We support the proposed zoning changes, which will secure a template for development that will enhance our World Heritage Site and its buffer zone. Read our full statement to the Zoning Commission. The Zoning Commission will continue discussion of the case at their June 5th meeting.